David L. Jordan Apts. 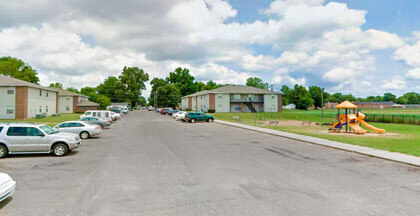 Iii is an affordable apartment community located in Greenwood, Mississippi which is located in Leflore County. David L. Jordan Apts. Iii is an apartment community containing 40 assisted rental units.